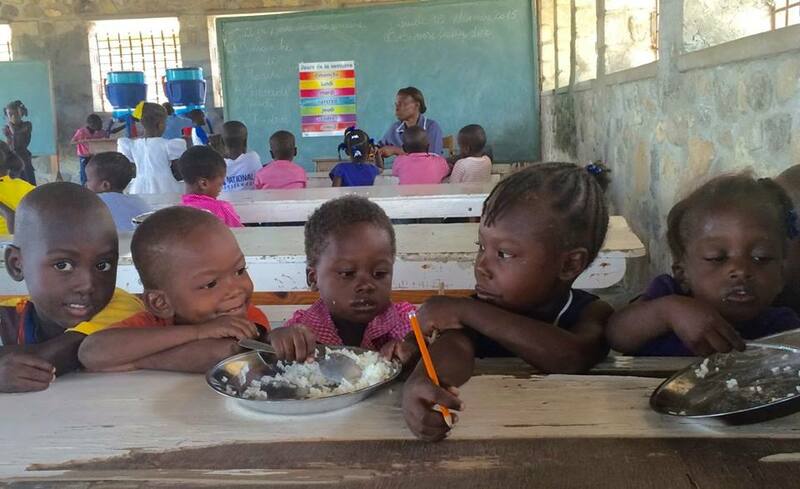 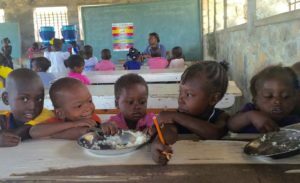 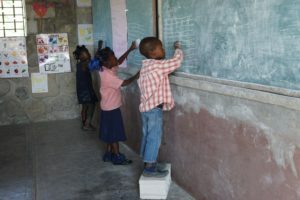 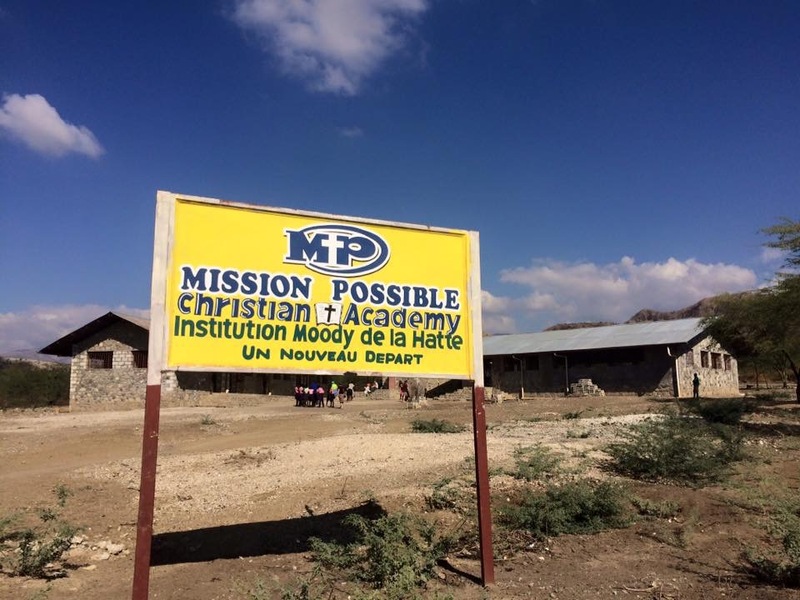 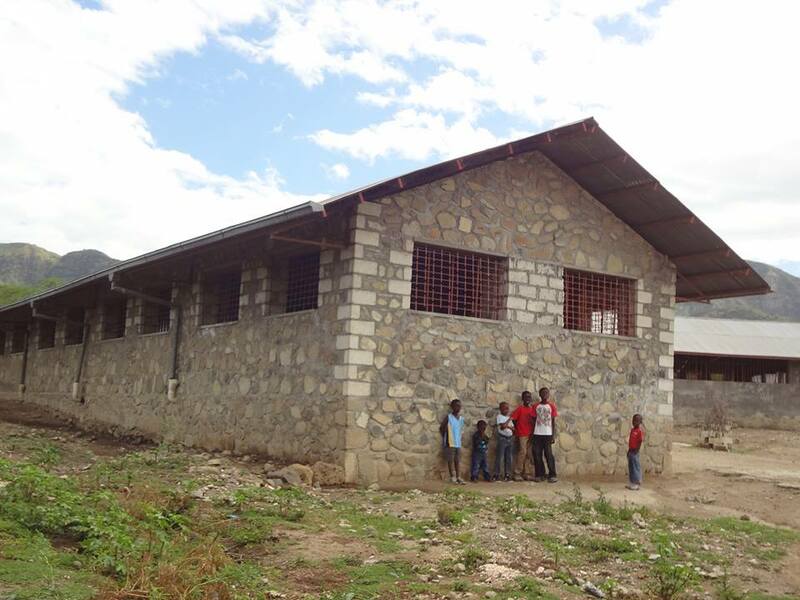 (Haiti) LaHatte is the school furthest away from our Mission Center, and is the most challenging to get to. 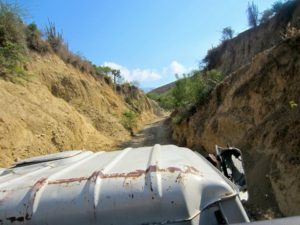 After driving for nearly an hour down National Road 1, you must finish the last few miles by driving up an old riverbed. The riverbed is narrow, with the walls often taller than the vehicle itself and cactuses growing out of them. LaHatte is an extremely poor village, with very few resources. 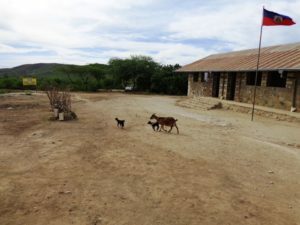 The preschool through 6th grade students that attend this school all walk to get there each morning.